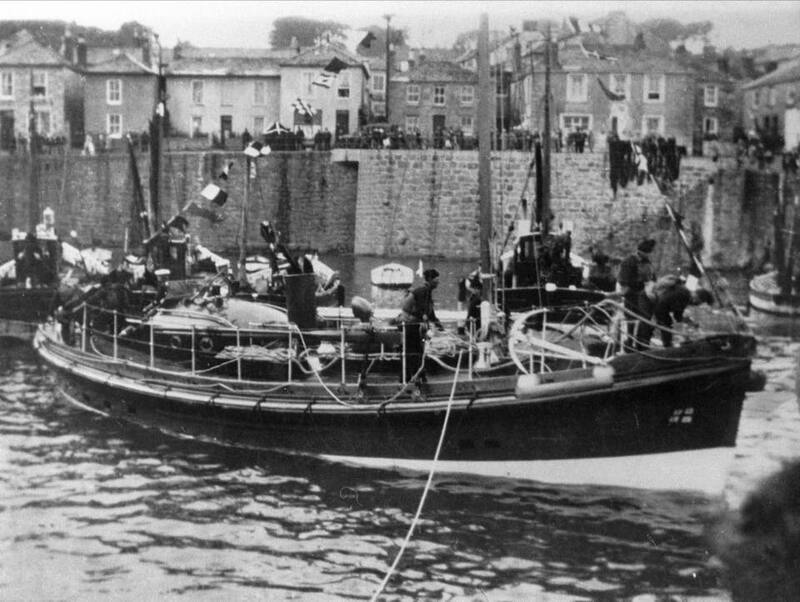 Our Lifeboat Press Officer, Elaine Trethowan is currently working on a new book about the W & S Lifeboat - stationed at Penlee from 1930 until 1960. Rod Shaw, current owner of the W & S Lifeboat, journalist Graeme Ewens and Elaine are writing a new book about the life and history of the longest serving Penlee lifeboat, W & S. This will be a two year project, hopefully to coincide with her full restoration. They're very interested in any photos or information about the W & S that maybe be out there in the community. Several amazing stories and photos have already been uncovered but I’m sure there are more to share!